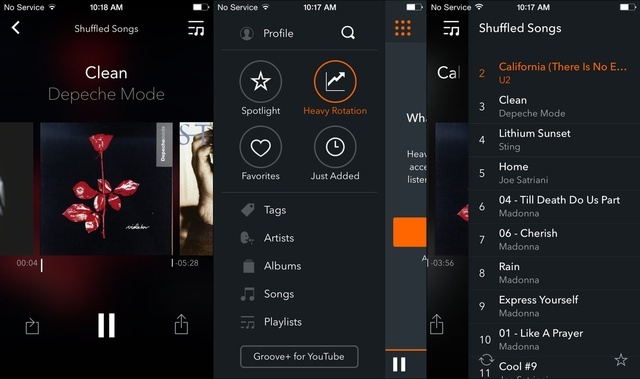 Listening and downloading music on your cell phone has never been so easy. Having your favorite songs on your mobile device is very simple, thanks to the selection of the Top 4 Music Applications we have created for you. 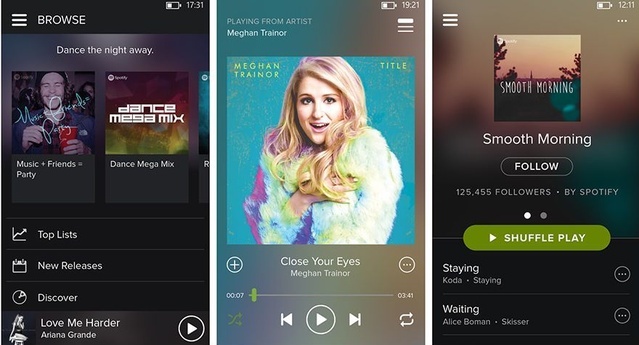 Spotify is a streaming platform that has a truly unforgettable song base. You can create lists with your favorite songs. For the free version you need to be connected to the internet and you have to listen to some advertising between songs. Groove is an intelligent application that analyzes your musical tastes and habits to automatically select the songs you most listen to and play them respectively. 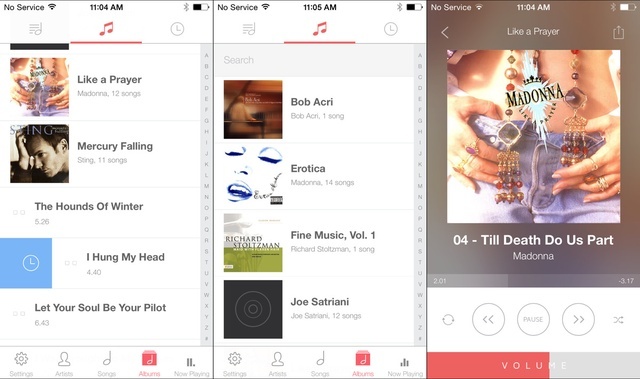 It also lets you share your favorite songs on social networks like Facebook or Twitter. Musio is an iOS exclusive app. You can synchronize it to your iTunes library and more, it has a very intuitive interface and easy to use. If you want to simply add a song to your playlist, you must swipe right, and swipe left to delete a song from the list. 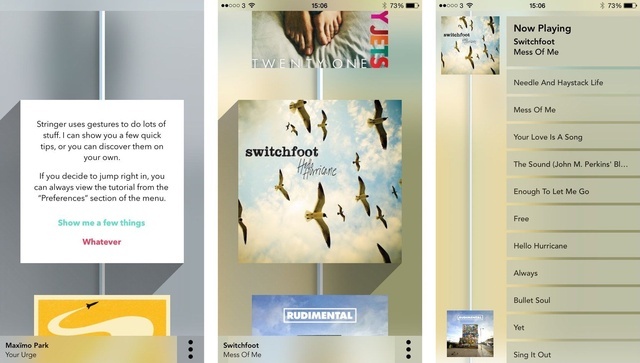 This app also syncs with your iTunes library. Its main feature is that you can customize your music at random, that is, spin all your songs in one go. You can also add artist related songs to your playlist.